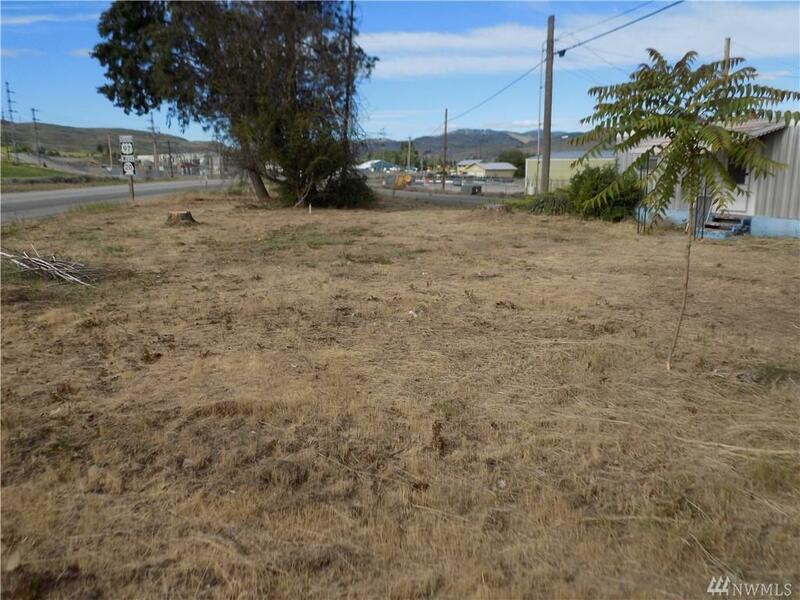 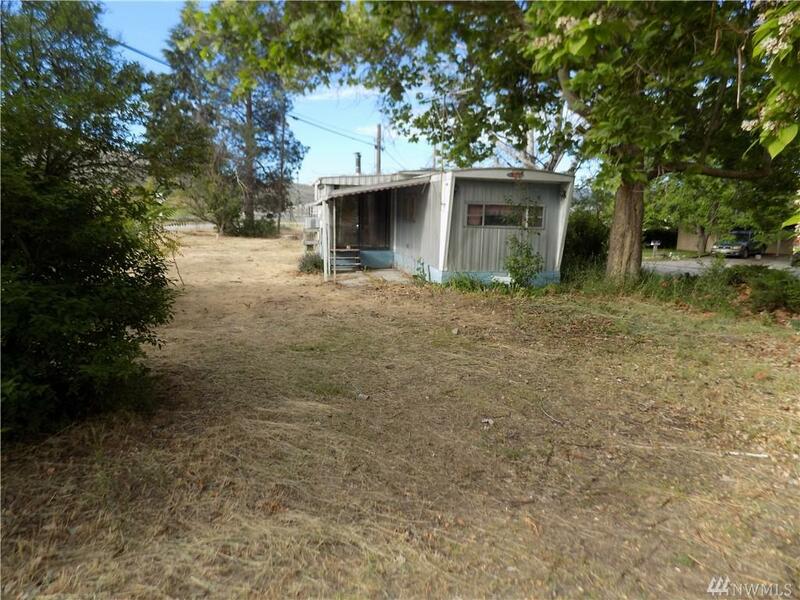 Small lot close to town, just outside of City of Tonasket however it does have city water supply. 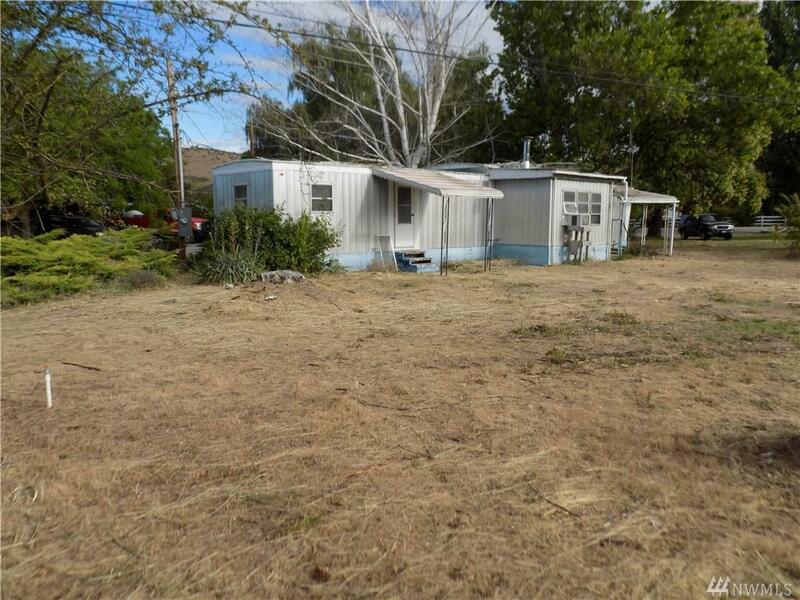 2 bedroom 1 bath mobile. 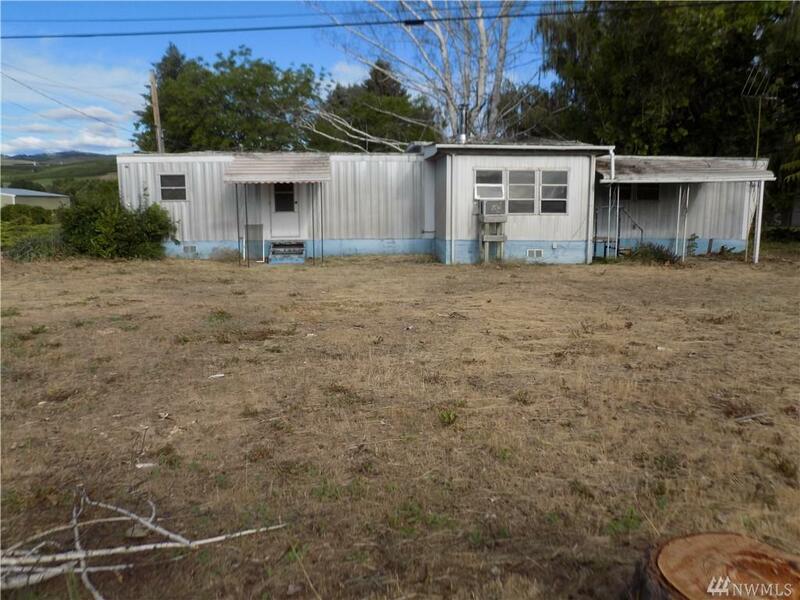 Has been used as a rental income for a number of years.